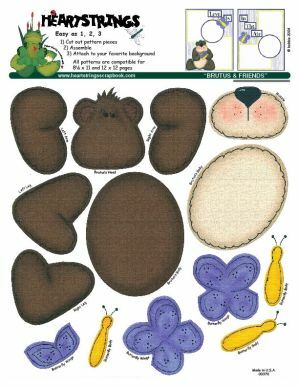 Brutus the bear has become quite attached to his 3 new butterfly friends. 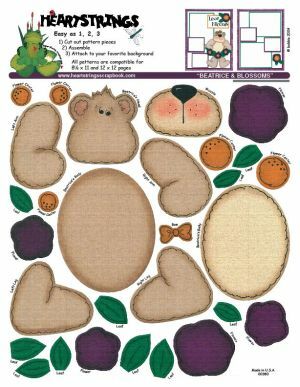 Purple flower blossoms and a tan bear named Beatrice will bring a sweet simplicity to your page layout..
Baxter is a mischievous little bear with adorable short bib overalls and a smart little slingshot to get him in to all sorts of trouble. 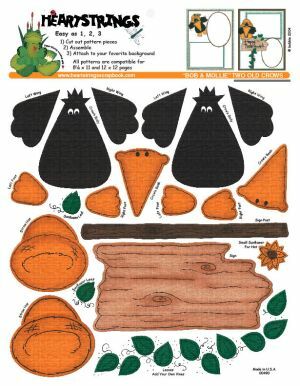 Also included are ladybugs and a snail.. 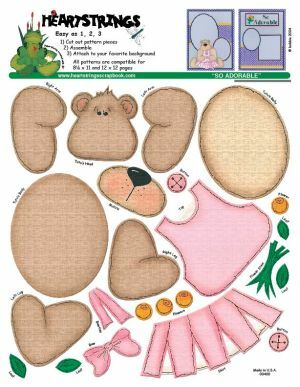 This pattern includes a sweet tan bear with pink dress and bow. 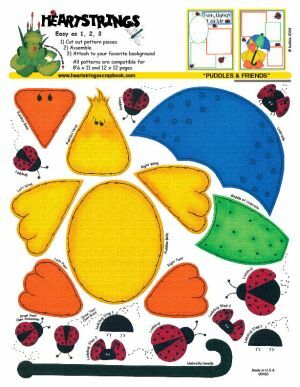 This adorable yellow duck with a blue and green umbrella and group of ladybugs can brighten up any rainy day. 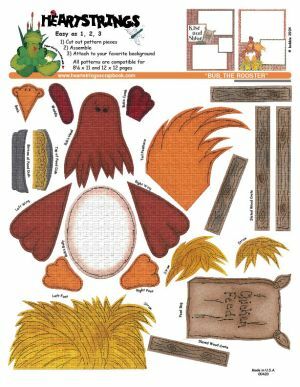 This pattern was named after my Uncle Bubbie who lived in California. After a visit in 2002 and only getting a chance to meet him once he had a deep impact on my life. Both he and his wife, my Aunt Sandy collects roosters. Bub the rooster sits on his bed of hay with his chicken feed always close by. 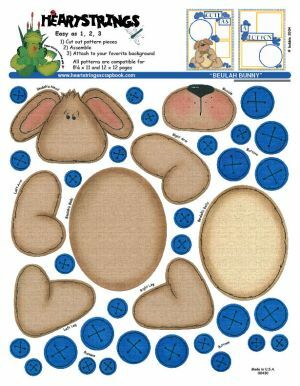 Beulah is a cute light brown bunny. 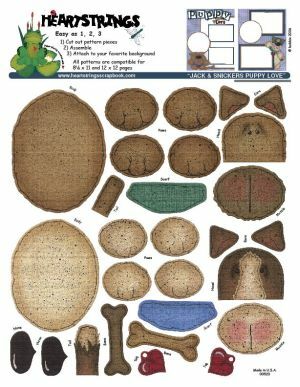 Her pattern sheet comes with many blue buttons. 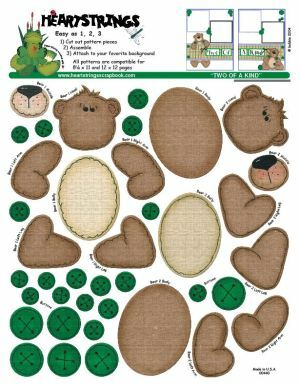 Two smaller brown bears and many green buttons. 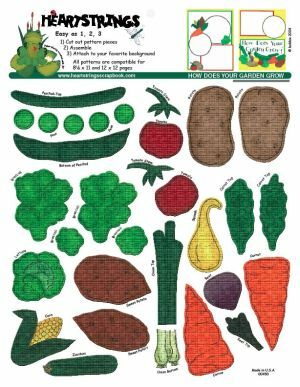 Potatoes, tomatoes, carrots, onions, corn, peas, squash, beet, sweet potatoes & don�t forget the broccoli! 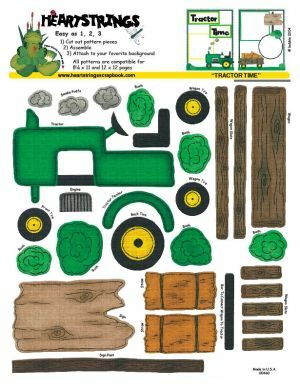 Think of the page you can create with this classic green tractor with wood wagon and hay bales. Wood sign and bushes also included. 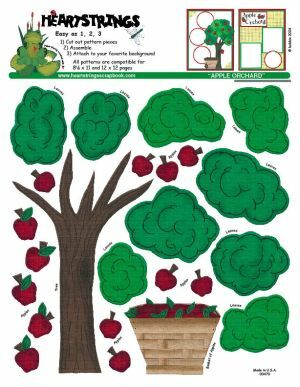 This pattern includes an apple tree and a bushel basket filled to the brim with apples. 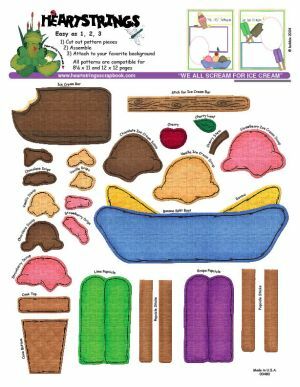 With this delicious pattern, ice cream cone, sundae, ice cream bar and popsicles help you remember the sweet summertime treats. We all love our parents but sometimes they bicker, don�t they? - especially as those precious years go by. Dedicated to my mom, Mollie, & dad, Bob, we present these �two old crows�. Calling all Red-Hatters! 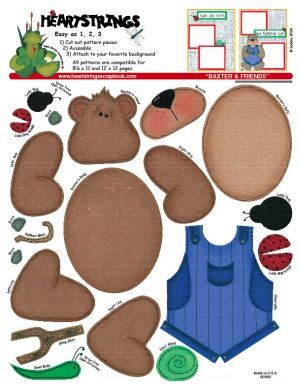 Use this pattern alone or dress up one of our individual bears. 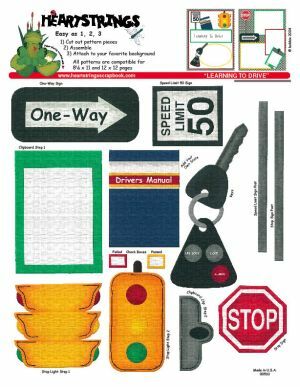 Road signs, traffic light, keys, driver�s manual and clipboard help you create a page layout for the dream of all teenagers and nightmare of all parents. 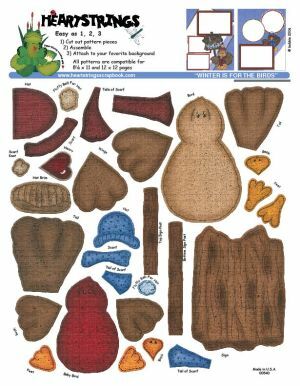 Two cute puppies we like to call �Jack� & �Snickers� after dear pets of both family and friends can help you create an adorable page for your special friend. Moooooove over for these two country cuties. 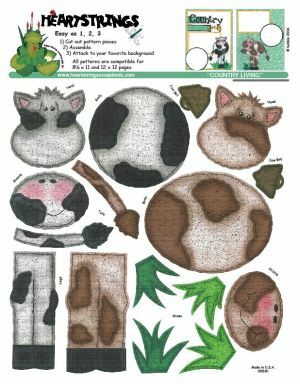 One brown spotted cow and one black spotted cow can make any farm or country page really stand out. 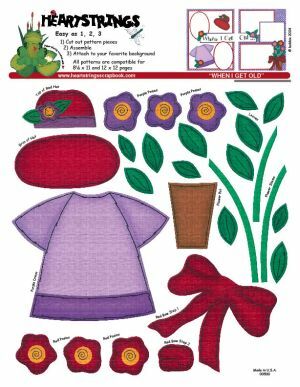 A Cardinal with a blue hat and scarf and a little brown bird with a red hat and scarf are included in this pattern.